Protection, and Pronouncing Blessing upon others! From the Old Testament through the New Testament, you read of the practice of anointing with oil. 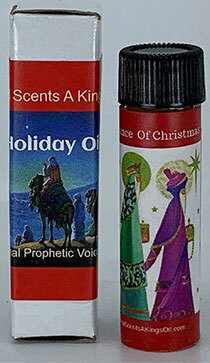 You cannot go wrong with these wonderful "Royal Scents" oils. There are 2 different formulations to choose from -- "Holiday Oil" and "Glory Oil", and both are simply amazing! Get some for yourself and everyone on your list this year! 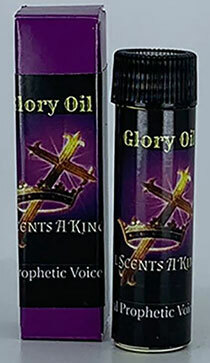 CLICK HERE to see our full selection of anointing oils, lotions and soaps that we carry at Elijah List, or visit ElijahShopper.com!